Wholesale coffee roasting is what we do best. We are proud to offer a custom program for a wide variety of retailers throughout the Northwest region including restaurants, espresso stands, specialty markets, and grocery stores. 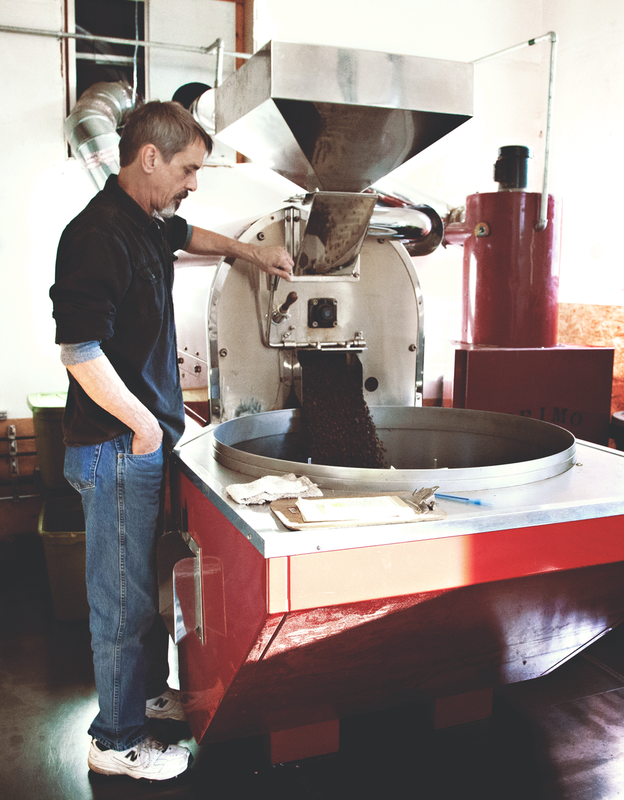 At Bargreen’s, we roast daily in small batches to guarantee the freshest coffee to our customers every time. With 120 years of experience, we know that great coffee starts by forming lasting relationships. Learn more about how you can partner with us to grow your business through our wholesale or private label coffee program. Contact us to find out more about our wholesale coffee offerings. Thank you for your inquiry. We look forward to serving you!